Who was Jesus? What did he do during his lifetime? What do people say about him today? The answers to these questions and many others are provided in this collection of facts, articles, stories, and more. Each entry is arranged alphabetically by topic and draws from sources such as the Bible, literature, and popular culture. 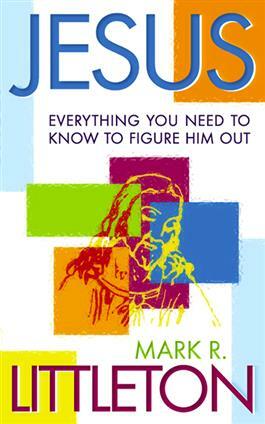 Jesus: Everything You Need to Know to Figure Him Out is a delightful and engaging book that reveals fascinating information about Jesus Christ and his enduring influence today.